Glenwood Kayak Park Midland Ave.
Integra Motorsports. 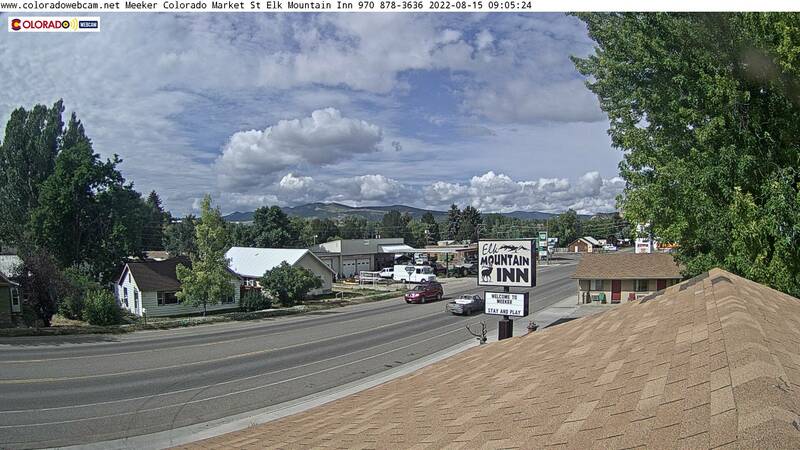 is located in beautiful Glenwood Spings, Colorado, and we have just launched our online store to further extend our inventory to customers in Basalt, Ruedi, and Eagle. Dealer of parts apparel and accessories for your ATVs, utility vehicles, side by sides, motorcycles, snowmobiles, and dirt bikes. Buy ONLINE and browse through our online warehouse to find what you need from CF Moto, Honda, Kawasaki, Polaris and Yamaha. If you don’t see what you’re looking for, contact us anytime, we are happy to help. We offer ATV, utility vehicle, motorcycle, snowmobile, and dirt bike service and regular maintenance to people in the Basalt, Ruedi, and Eagle area. Integra's certified technicians are authorized by CF Moto, Honda, Kawasaki, Polaris and Yamaha. Our service department offers ATV and UTV maintenance, motorcycle accessories, services, and more. Call (970) 945-6301 or email us info@integramotorsports.com to schedule an appointment. Camera is owned by Absolute Computer Design, with hosting support from the Glenwood Springs Chamber and the Town of Glenwood Springs. 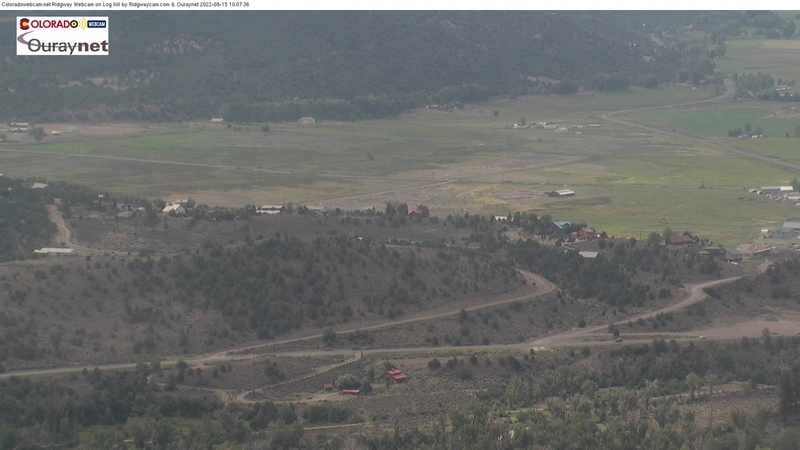 Currently there are Three Cameras at this location in West Glenwood Springs Kayak Park Webcam. 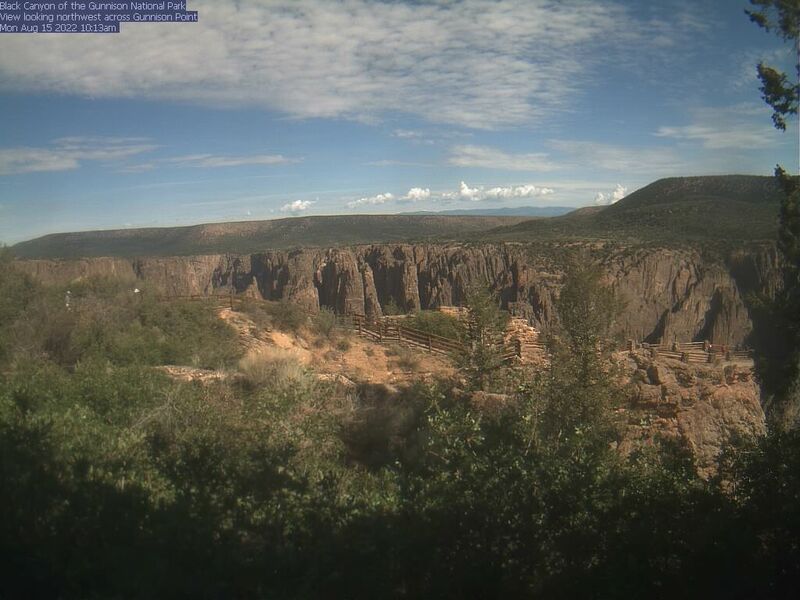 Camera views include Live Webcam of the Colorado River, this Webcam in looking East, and another looking North East. There is Also a Zoom In View of the Glenwood Springs Kayak Park to watch the Wave at Glenwood Springs. In the winter this webam view may change. 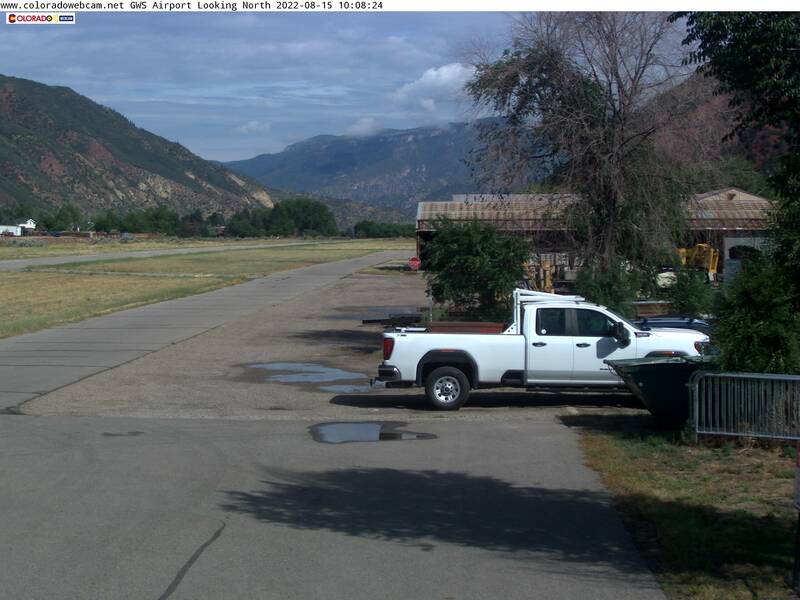 Live Webcam View of Glenwood Springs Kayak Park offered free by Colorado Web Cam and The Town of Glenwood Springs and the Glenwood Chamber.